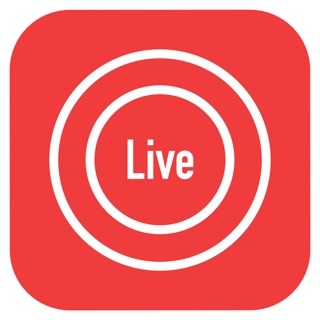 Cameleon LIVE now available for iPhone and iPad as a companion for the Mac app, offering streaming to RTMP media servers. Ustream, pandora.tv, afreeca.tv, Twitch, LiveStream, DaCast, JWPlayer, VLC, StreamShark, SmashCast.tv, Periscope/Twitter, Weibo, Brightcove, Adobe Media Server, Wowza, Nginix RTMP/HLS Module, Red5, Codem, ErlyVideo, Flumotion, GMediaServer, MistServer, RubyIZUMI, RTMPlite and more (via RTMP) and to Facebook and YouTube (built-in). 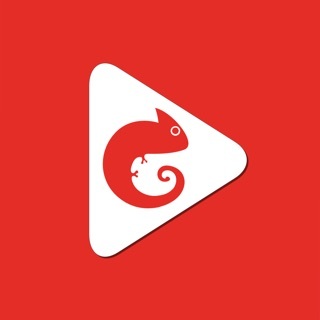 Use the new Cameleon app to set up your 1080p HD live stream directly to Facebook and YouTube. 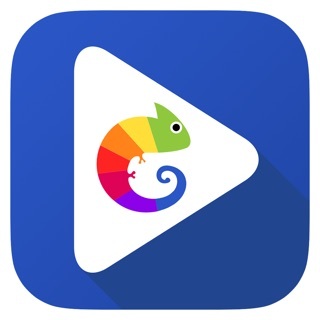 Cameleon for Facebook is made to connect up to 6 iPhones (iPhone 5 and up) and use your Cameleon for Mac to create a multi-camera live stream directly to Facebook, just like our previous app, Live for YouTube. Do I have to pay for zoom? I see a regular and pro version. Can I zoom in the pro? Lol. That’s pretty messed up to make people pay for that feature but okay. Just want an honest answer because pro doesn’t say if that’s offered, another big lol. Otherwise a good app. But maybe be more honest in the description of either paid or non-paid apps. We didn’t state supporting zoom because this feature wasn’t planned until now. For the zoom to make sense, you need at least 720p (more 1080p) and an empty screen so the pinch-to-zoom doesn’t interfere with existing on-screen buttons. Full HD is done, a release around this weekend will bring the clean UI, zoom comes in Q1.